Getting hired at Worlds of Wonder at age 27 as my first 'real' job was a dream come true. A toy company, really? As a child I devoured toys, collecting everything — soldiers, Matchbox cars, model airplanes, board games. I was truly giddy. 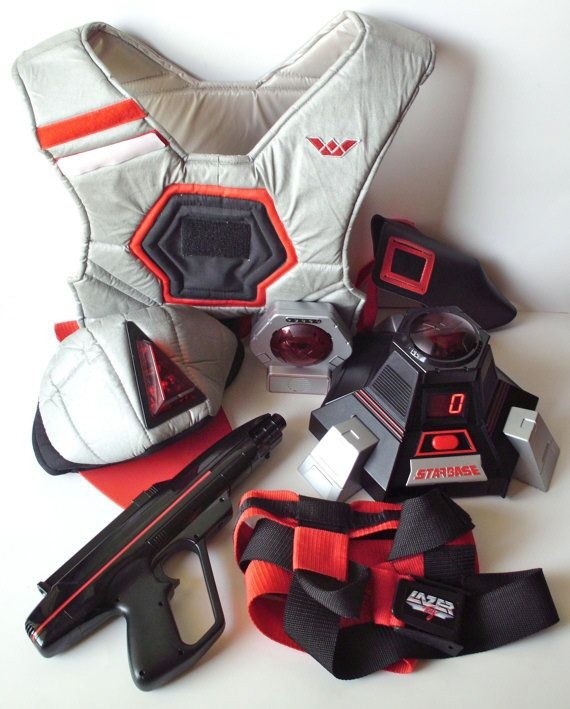 After experiencing what it took to bring hit toys like Laser Tag and Teddy Ruxpin to market and after discovering what the insides of manufacturing facilities in China looked like and worked like, I felt ready to bring my own ideas for toys to market. I licensed one of the very first ideas I came up with, a simple twist on an indoor Nerf basketball game that made use of one of Ohio Art's existing brand licenses. But after that, my luck ran out. I submitted at least 50 more concepts to Ohio Art over the next 9 months, assuming they'd want all of my ideas. But I never sold another toy. (I did license a toy to Worlds of Wonder, but the product was ultimately canceled.) I was stumped. I thought I knew toys. Did I? The short answer is: No. 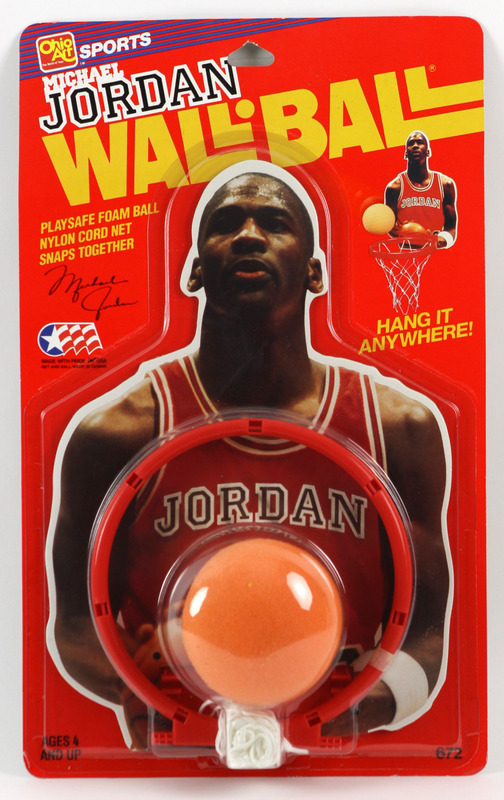 Eventually, I discovered just how lucky I had been to license the Michael Jordan Wall-Ball. The toy industry is unique in that it's always been dependent on independent product developers and designers. Licensing is widespread, standard practice. And why wouldn't it be? This is an industry that is always looking to up the ante in terms of creativity. And, it's staggeringly large. The NDP Group, a market research company, put the U.S. toy market in the $25 billion dollar range for 2015 — a 7 percent increase in domestic sales toys from 2014. According to the Toy Industry Association, hundreds of thousands of “exciting, innovative new toys and games” were debuted at Toy Fair this year. So I sought out Peter Wachtel, toy industry expert, to talk to me about the state of licensing toys today. After studying industrial design at the Pratt Institute in the early '90s, Wachtel became a manager at the legendary toy store FAO Schwarz and never looked back. You'd be hard pressed to find someone with more insight: Wachtel has not only designed and invented more than 500 toys, he's also served in leadership roles at prominent toy companies including Jakks Pacific, and taught toy design at the Art Institute of California, among others. How has toy inventing and licensing changed, I wanted to know first. Licensing is as popular as ever, he assured me, because speed to market has become even more important. You used to have a year or two to bring a new toy to market, Wachtel explained, "all the time in the world! Now you have around three to six months, and products only stay on the market for about six months to a year. The toy industry has always been competitive. But it's become extremely competitive." It's not unlike the auto industry, he added: Everyone knows everyone. And whereas there used to be about 50 to 65 toy companies across the United States, now there are more like 25. "If you weren't able to speed up with the times, you got bought up or you went away." Even so, Wachtel is optimistic. "Inventors still have a very good chance!" he insists. 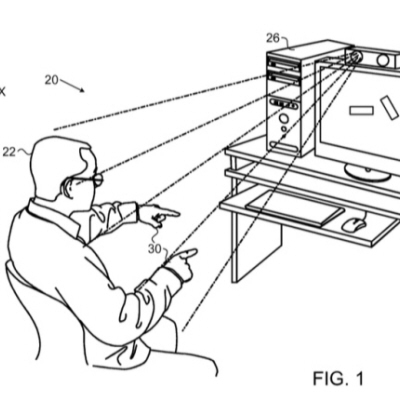 "The toy industry is as dependent as ever on independent product developers." His advice? Focus on building a rapport with the companies you want to license your ideas to first. Go slow. And then trust your instincts about who to work with. Basically, do your best to really vet a company. At the same time, Wachtel was quick to emphasize the importance of being willing to show and talk about your ideas. "If you're afraid…well, you're never going to do anything in this world!" I couldn't agree more. Fear prevents too many of us from failing to action. In "Big Toy Makers Clash With the Toy Inventors They Depend On," the article Bloomberg published earlier this month about litigious toy inventors, reporter Matthew Townsend claims, "allegations of stealing are rampant to the point of routine." I find that to be suspect. I think there are always two sides to every story. Toy companies depend on independent developers and designers too heavily — I think 'stealing' their ideas just isn't in their best interest. So I asked Wachtel pointblank: In all his years in the industry, had he ever been ripped off? No, he said. Not blatantly. "These companies have been around longer than we've been alive," he stressed. "They have archives of ideas, ideas on the backburner, databases. Occasionally things do go awry. But it's very uncommon." 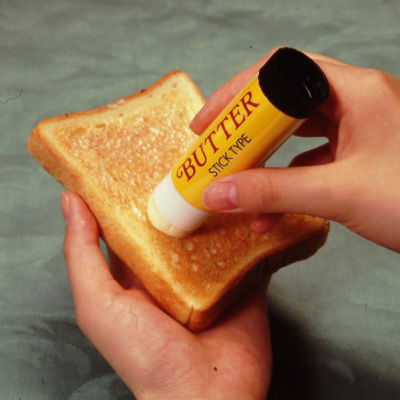 When a company he had a good working relationship with released a new product that reminded him of an idea he had submitted, he inquired about it. The company quickly produced the sketches and prototypes another inventor had submitted to them of the idea, nearly an entire year before Wachtel had. "An idea is just an idea," he pointed out. Don't expect to be compensated if you haven't really done anything. "You have to work it through." If you're reasonable, companies will want to work with you. On the other hand, Mike Marra, a former toy industry executive who has licensed more than 140 toy inventions since he became a toy broker in the 1990's (half of which he and his wife invented) said, "It's a fine line. Who has the money to go around hiring attorneys? On the other side of the coin, I've known inventors in the toy industry who basically were absolutely waiting for the opportunity to sue someone because they showed them something similar…. I think there's plenty of blame to go around on both sides." Culture matters more than size. 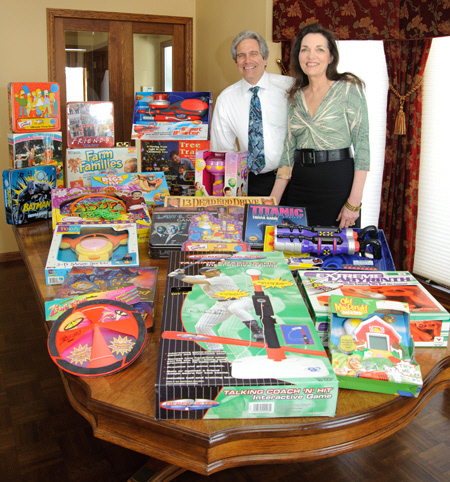 When Marra audited a small family toy company that had licensed several ideas from him some years ago, he said he uncovered a discrepancy of upwards of a million dollars. "It's never black and white." Because toy companies are ever more reliant on their brand licenses to sell toys, he agrees there's even more pressure on inventors to be truly innovative. "Your concept has really got to fit and wow for them to want to pay a double royalty," he explained. In the past, he'd spend about 10 days surveying the new toys at Toy Fair, he said. These days, he spends on average closer to just three. So, what else can you do to beat the odds and license your idea for a new toy? 1. Develop an intimate understanding of what's been done before you. In other words, do your research. Sure, you could get lucky, like I did. But to truly come up with something that has a chance of being licensed, you need to grasp the history of invention as it pertains to your design. Marra recommends using Google, catalogs, and sales flyers to study the market, not just toy stores. "We pour through our decades of catalogues to understand the entire history of each toy presented to us." Because the toy industry cycles through so many product ideas in a single year both internally and externally, you must substantially raise the bar. "Incremental upgrades don't cut it like it they do in other industries," Marra said. If you can work for a toy company for some time, I highly recommend it. 2. Build great relationships with the companies you want to invent for. You need feedback to land on a hit. So get a dialogue going. What are they looking for? What are their needs? Stick to just a few categories at first so that you can master them. Believe me: These companies need you. How should you go about cultivating a relationship? "Connect with key people on LinkedIn to introduce yourself," advises Wachtel. "Say, 'I might have ideas that are a good fit for you. Do you accept outside submissions? What are your terms?' That's it." Then, follow up on the phone and if you can, visit. The more people you know in this industry, Wachtel said, the easier making good decisions will become. 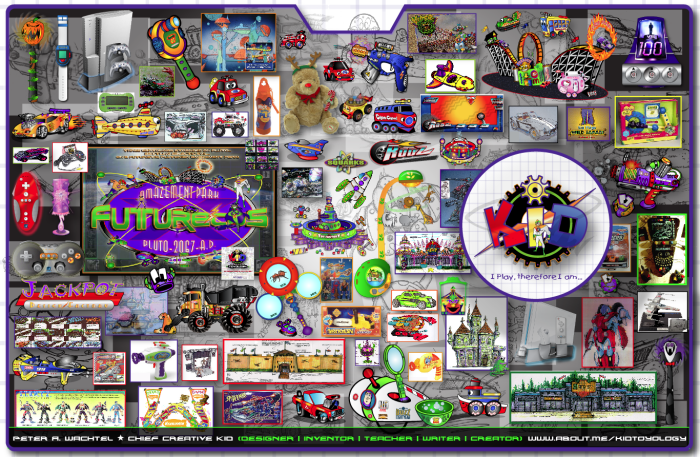 Since my student Scott Baumann began submitting his ideas to the educational toy company Fat Brain in 2012, the company has licensed nearly a dozen creations from him. "Success in licensing is directly correlated to the quality of the relationship you're able to develop with partners and potential partners," he told me in an interview. 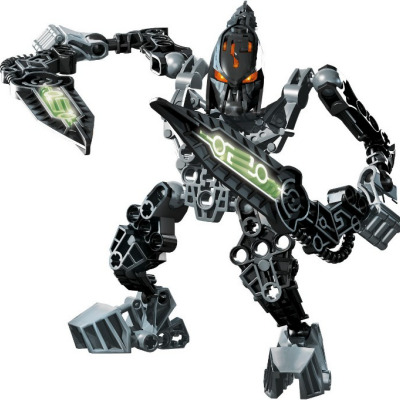 It is absolutely possible to become serially successful at toy inventing. 3. Prepare to work with toy brokers if you want to license your ideas to a major player. For the most part, larger companies like Mattel and Hasbro prefer that inventors work with toy brokers. If you're established, they may work with you. If not, you'll need representation. Why? Drawing from their institutional knowledge and long-standing relationships, toy brokers are capable of weeding out licensable ideas from bad. Most toy brokers charge between $125 and $300 to review a concept, though. If they're able to sell your idea, your royalties are split 60/40 or 50/50, sometimes even less. Tread carefully. Some toy brokers charge designers to build their prototypes and presentation materials. 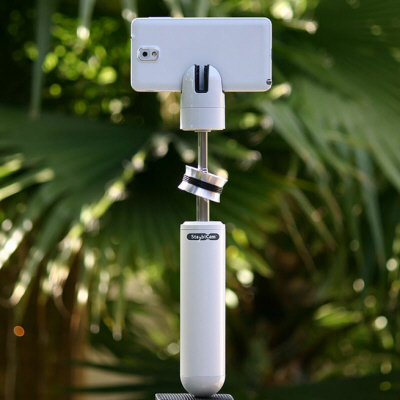 Others require an advance to debut your product at a tradeshow. These extra costs could quickly add up to thousands of dollars! In my experience, most toy brokers will not share with you whom they're submitting to, and for me that's a problem. Make sure to ask your broker about his or her success and confirm that they work with the companies you're hoping to target. In other words, don't assume a broker's expertise extends across the entire industry. 4. Make use of non-disclosure agreements. 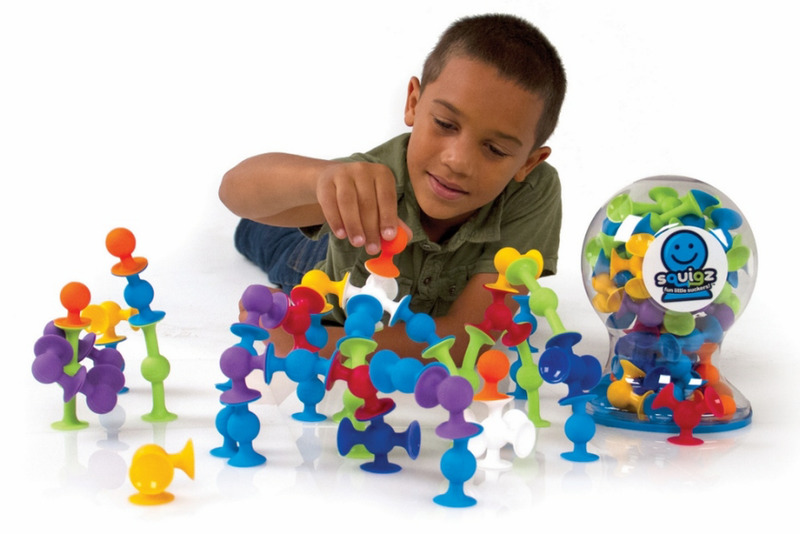 The toy industry doesn't care much about intellectual property, although Wachtel said he's a proponent of filing provisional patent applications. Don't forget to check when the expiration date on any non-disclosure agreement you sign is. The strongest never expire. 5. Know that polished prototypes are a must. The toy industry is very visual. Toy brokers, including Marra, as well as toy companies like Fat Brain, are willing to look at and hear about ideas that are in their infancy. But to actually license one, the version you present will need to look finished — and fantastic. 6. Attend Toy Fair. The quickest way to get a snapshot of an industry is to visit its trade show. Without an appointment, you'll have difficulty getting into permanent showrooms. But smaller companies will be there too. 7. Keep coming up with more toys. Licensing is a numbers game and toy inventing even more so. The only way to win is by staying positive and refusing to give up. The toy industry is daunting, there's no doubt about it. It was that way to me, even after some degree of familiarity. But it's also incredibly fun, and rewarding. Learn more about Product Licensing from Stephen Key at this September's Core77 Conference in Los Angeles. Buy your ticket for Tours and Workshops today!